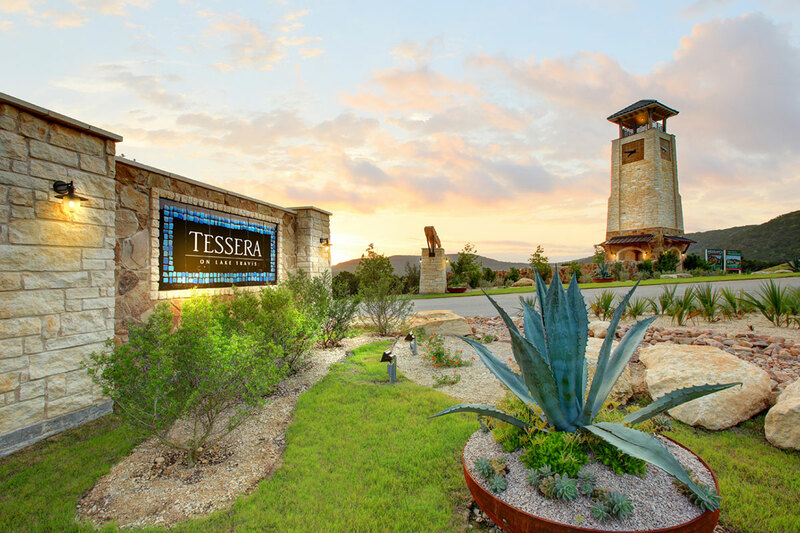 Lakeside at Tessera on Lake Travis is an 877-acre, master-planned residential development that will contain 2,000 residences. 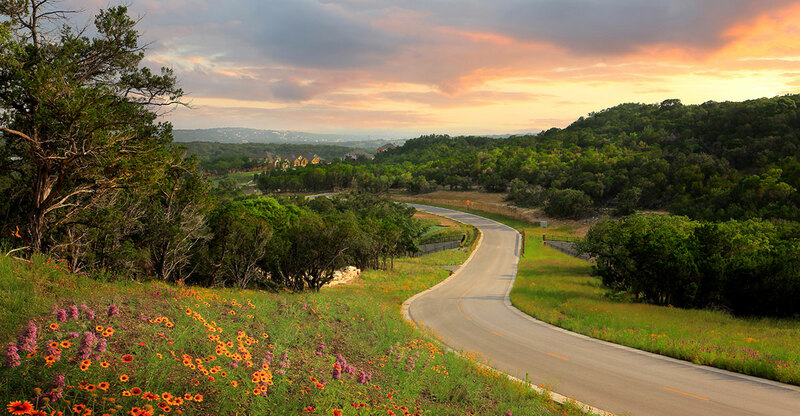 The community will be a mixture of single-family-home neighborhoods, town homes, and commercial spaces which will host a variety of businesses and services for the community’s residents. 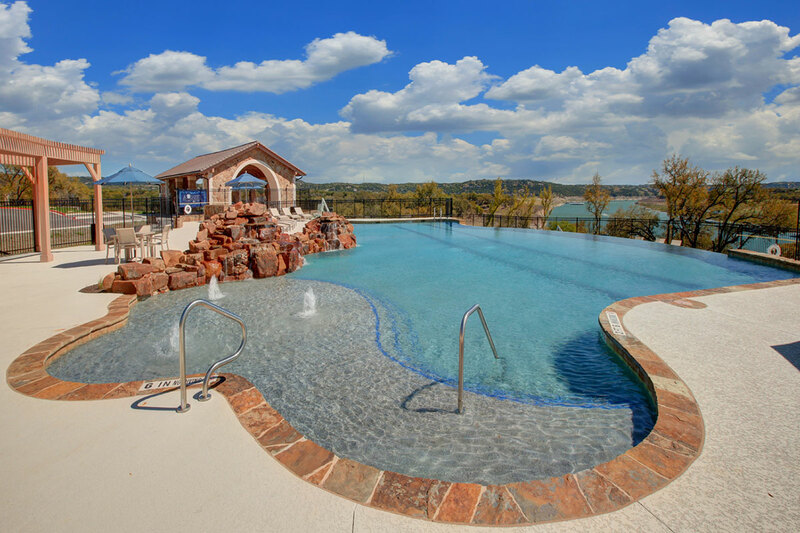 The development will also offer a blend of lake and Texas Hill Country lifestyle with natural open spaces and a host of first-class amenities for all of the residents to enjoy.